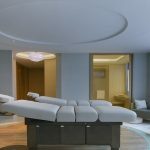 Booking a spa day or spa break is much as the same as any other type of break or holiday – there are last minute deals available as well as various different discounts and special offers. A little flexibility on where and when you take your spa break can see some good savings. Mid week breaks and late bookings are where some of the best deals are to be had, although there are great deals available whenever you visit. Spa in Singapore is one of the musts if you want to have the full Singapore experience. This spa experience has to be experienced. Thanks to our skillful masseurs and wonderful facilities we strive to make every occasion special. Not to mention the special in-suite high tea arranged for our guests. Discover true relaxation and take some time out for yourself. g.spa is a one-stop relaxation spa destination, offering a wide range of treatments for women and men. Our packages have you covered from top to toe, and offer you the use of facilities such as hot and cold pools, steam rooms and saunas. 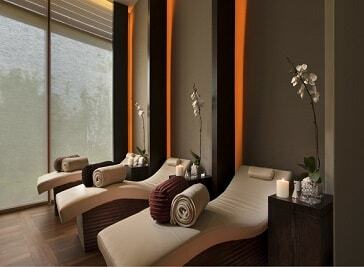 Our 24 hours spa in Singapore is an oasis dedicated to the principles of indulgence and wellness. Conveniently located in the heart of the city, the spa and hotel are only minutes away from world-class shopping, exciting nightlife, business districts, cultural hubs, green spaces and many of the Singapore’s most beautiful sites.